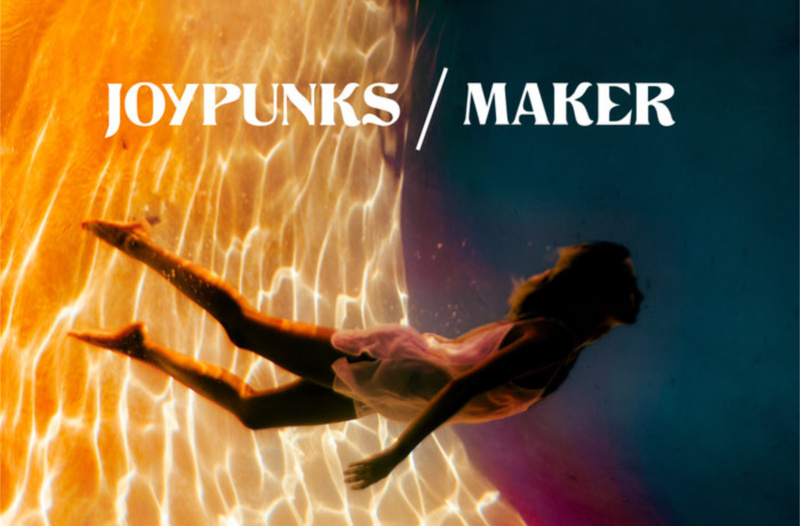 With the release of two new singles, Joypunks and Maker, Big Wild announced his debut album ‘Superdream’ and North American tour today. Jackson’s music never fails to amaze us, and his fresh indie-electronic style with both these singles has us eager for the full album release. © Kollection 2019. All rights reserved.